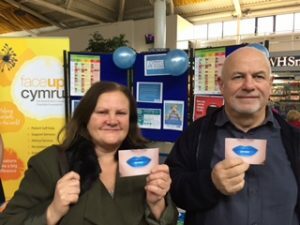 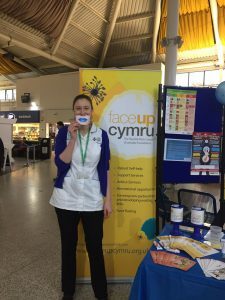 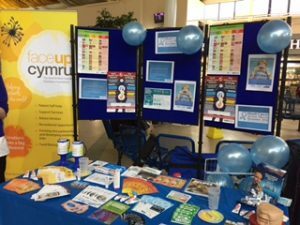 Here are some pics from the recent Mouth Cancer Awareness stall held on the Concourse at University Hospital of Wales, Cardiff on Wednesday 16th November 2016 by the Head and neck cancer dietitians and Dental nurses from Smile. 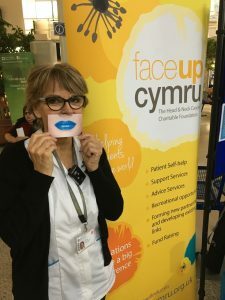 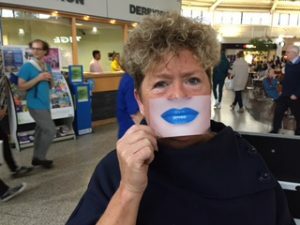 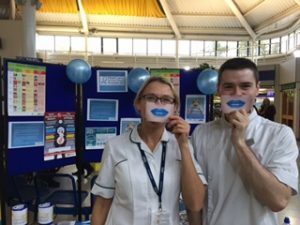 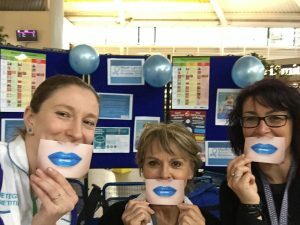 The stall aimed to show patients, staff members and other members of the public how important it is the be aware of the signs of mouth cancer and prevention. 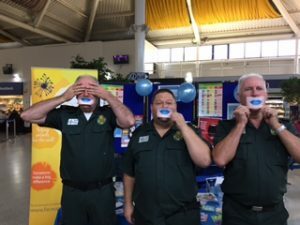 Thank you to all those who attended and supported us on the day.